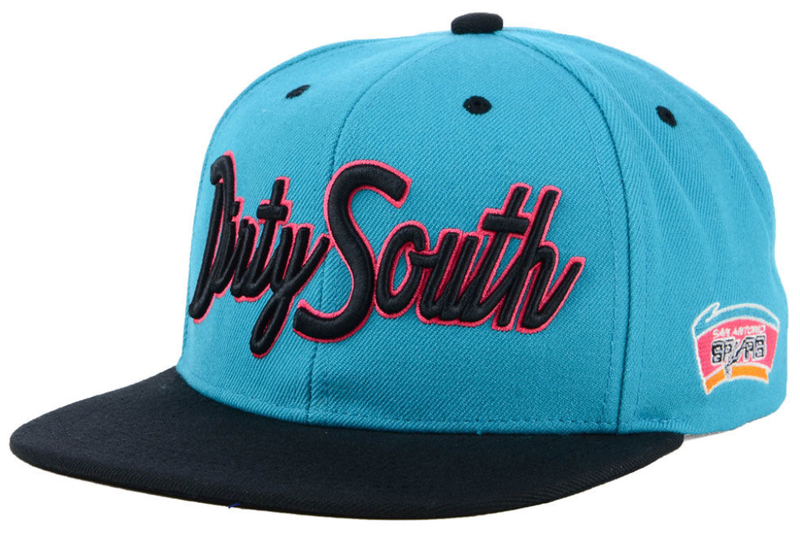 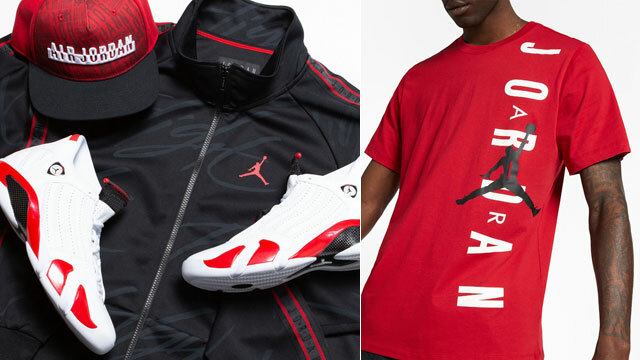 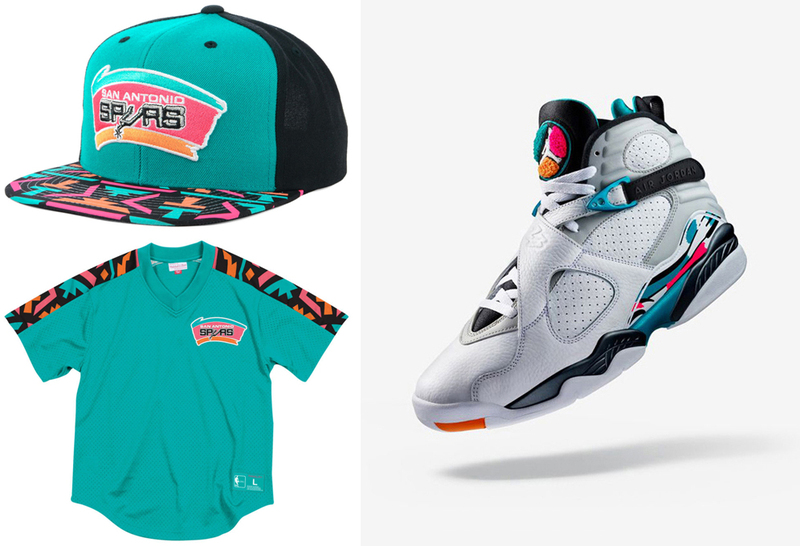 Finish your fit from head to foot when lacing up the Air Jordan 8 “South Beach” sneakers with this Spurs snapback cap and mesh jersey to match the kicks. 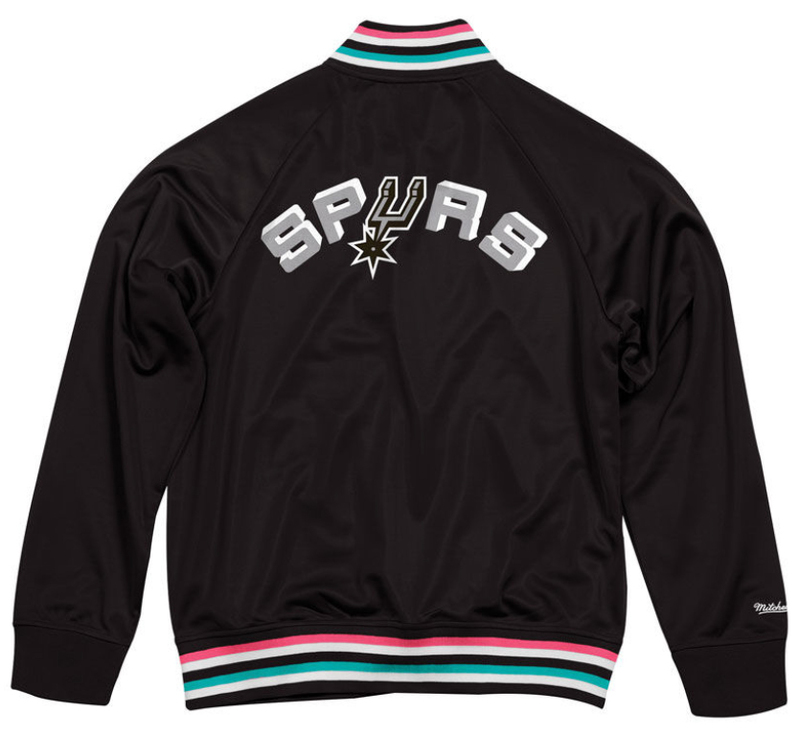 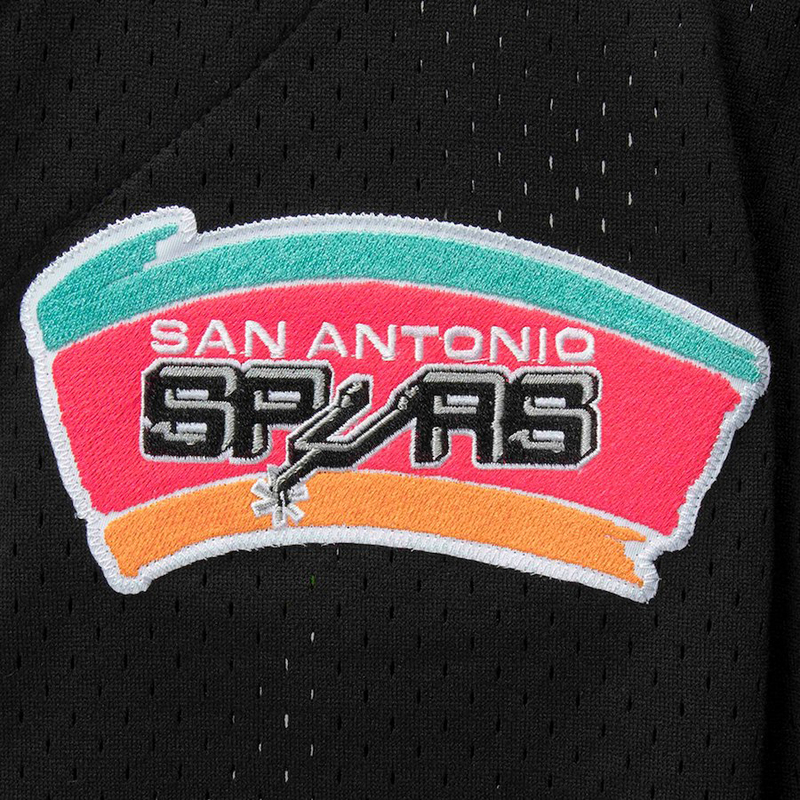 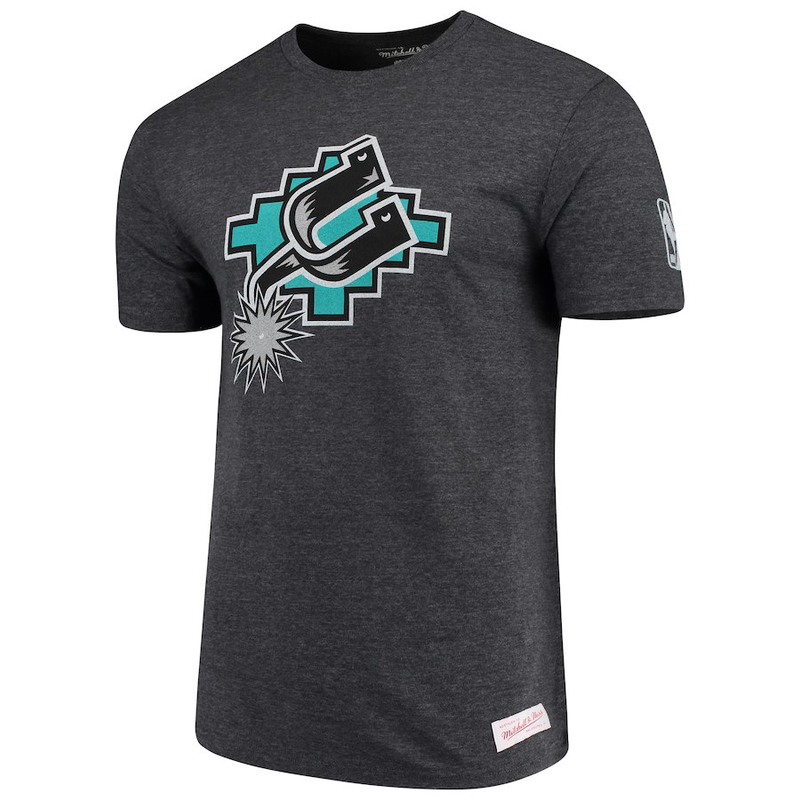 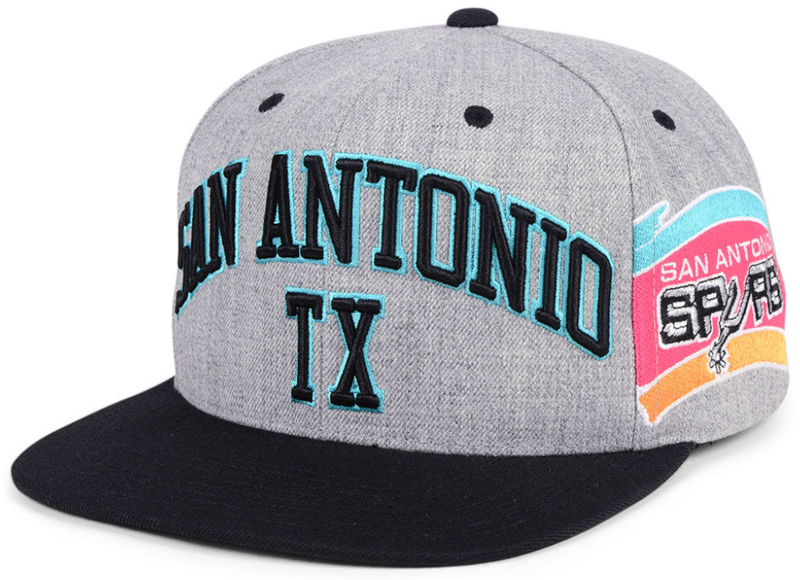 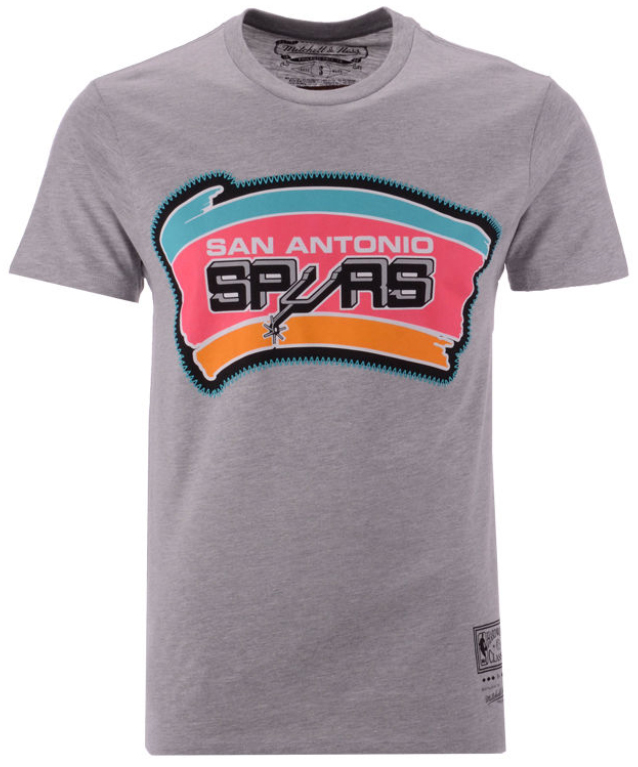 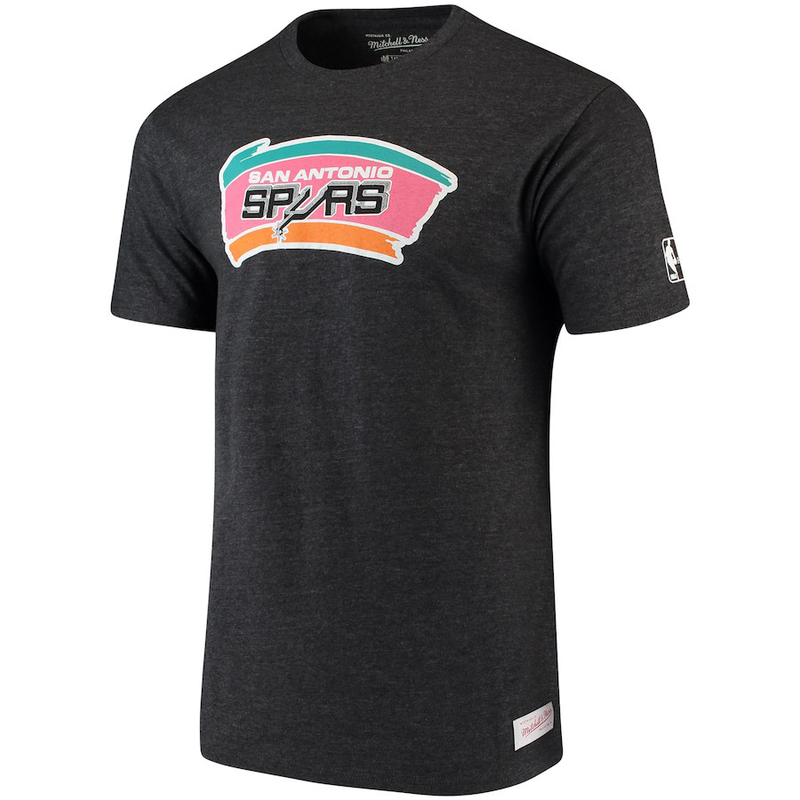 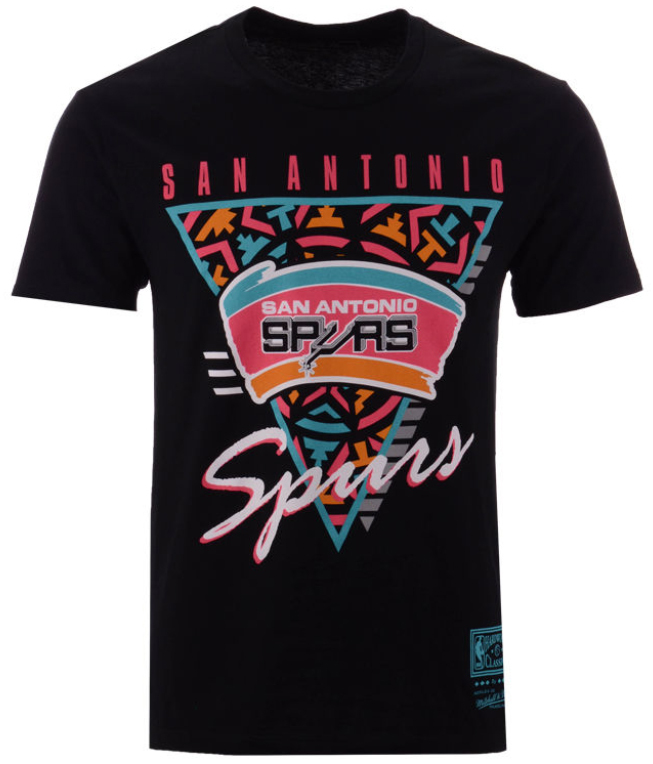 New from Mitchell & Ness, the San Antonio Spurs Winning Team Snapback Cap & Mesh V-Neck Jersey mix colors to match the shoes in throwback fashion to complete the retro look from top to bottom. 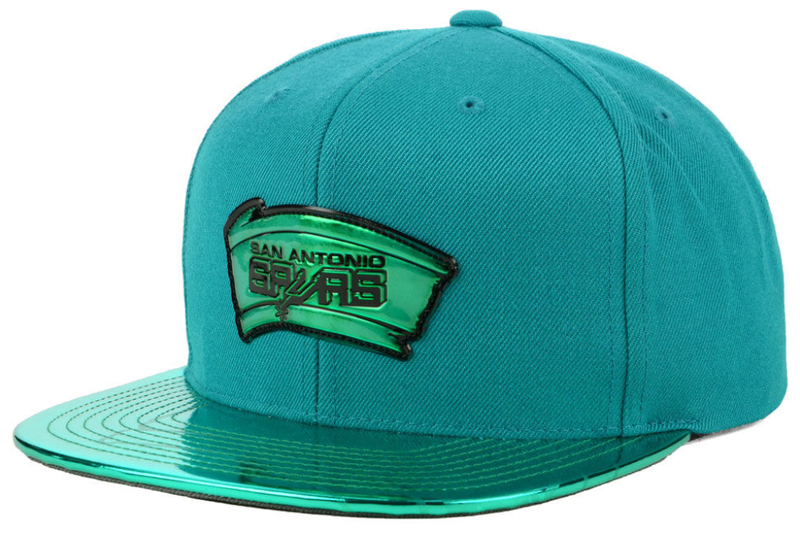 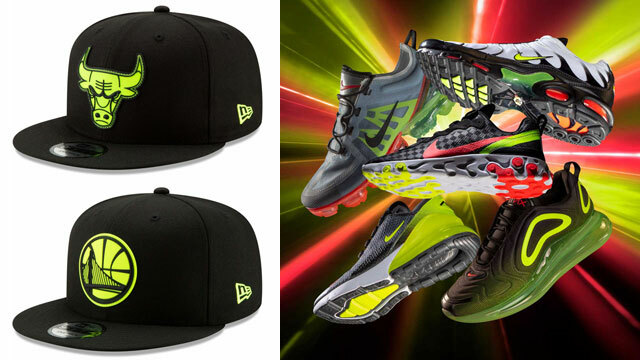 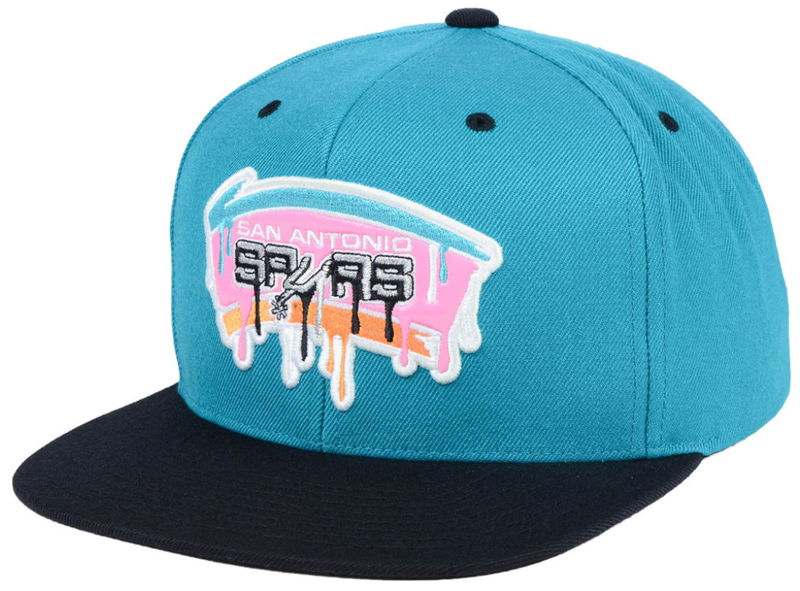 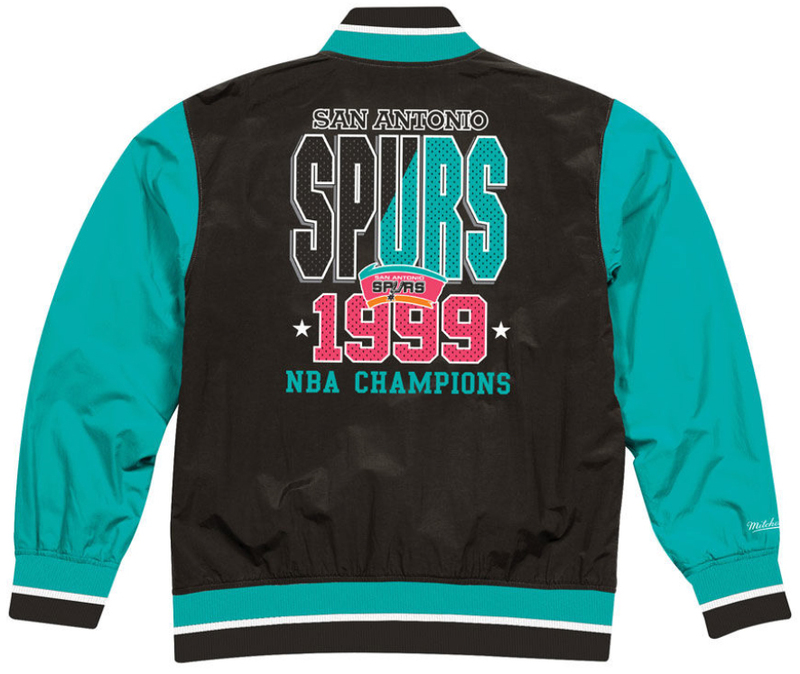 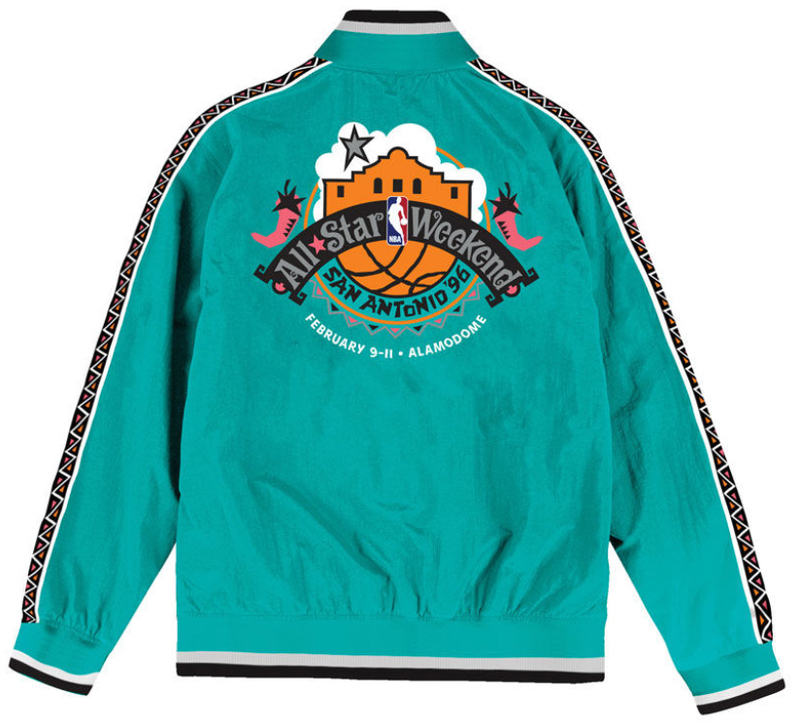 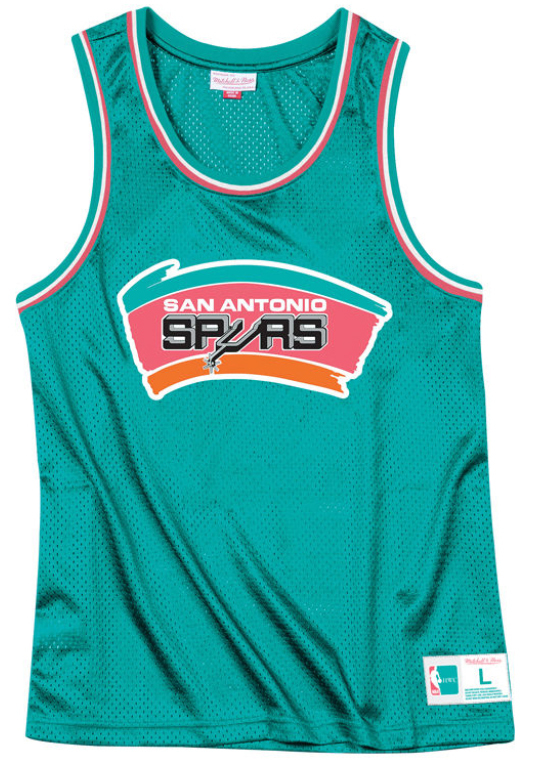 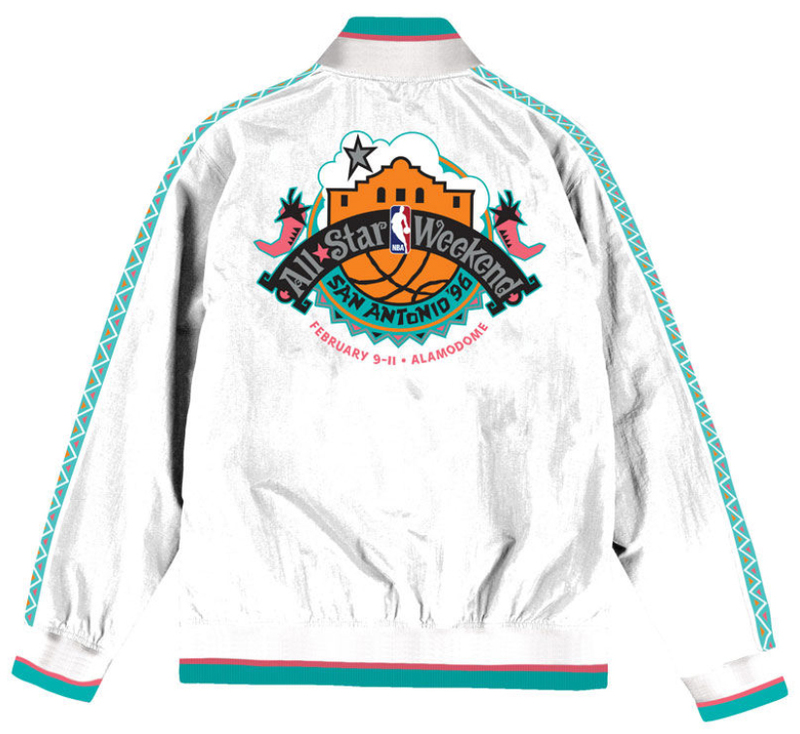 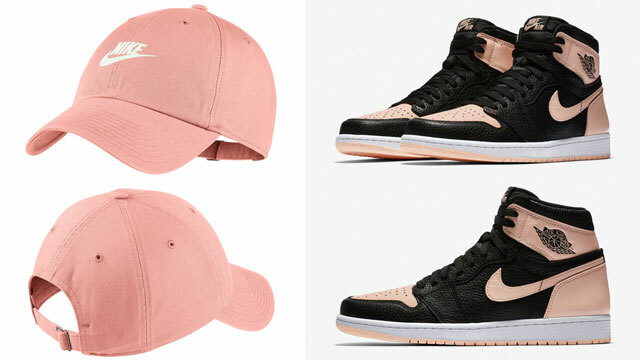 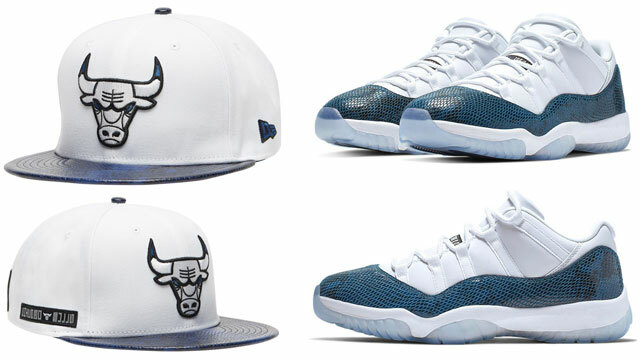 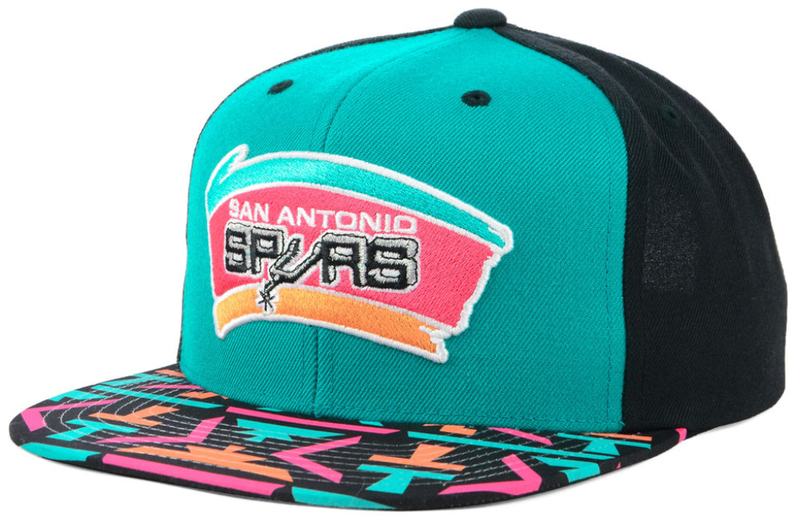 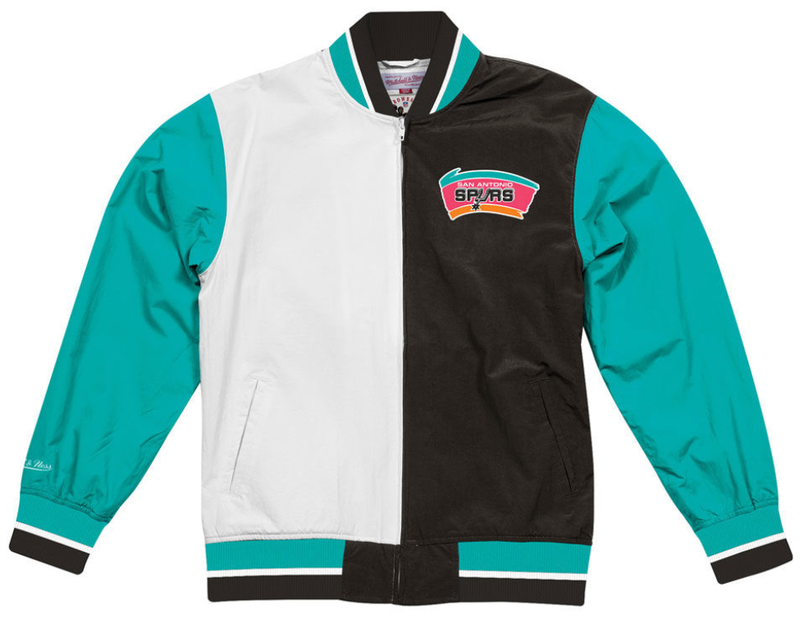 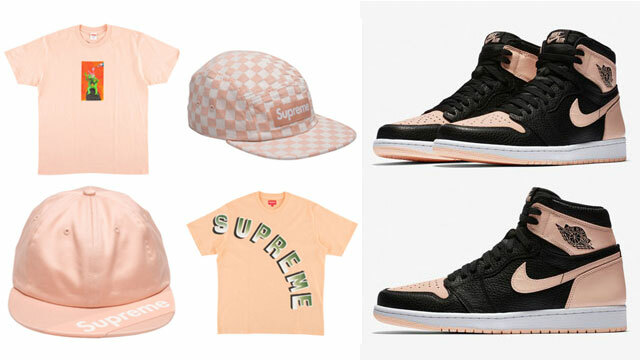 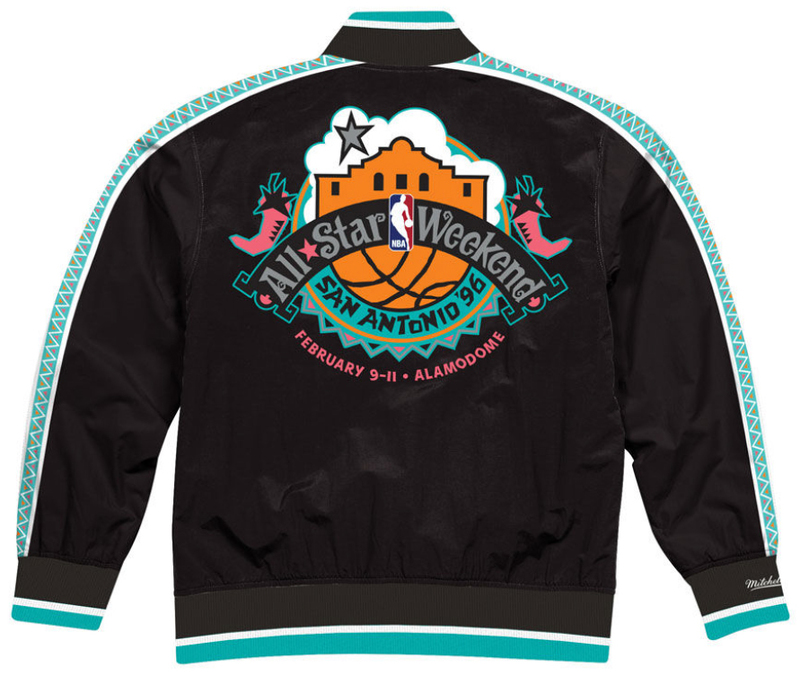 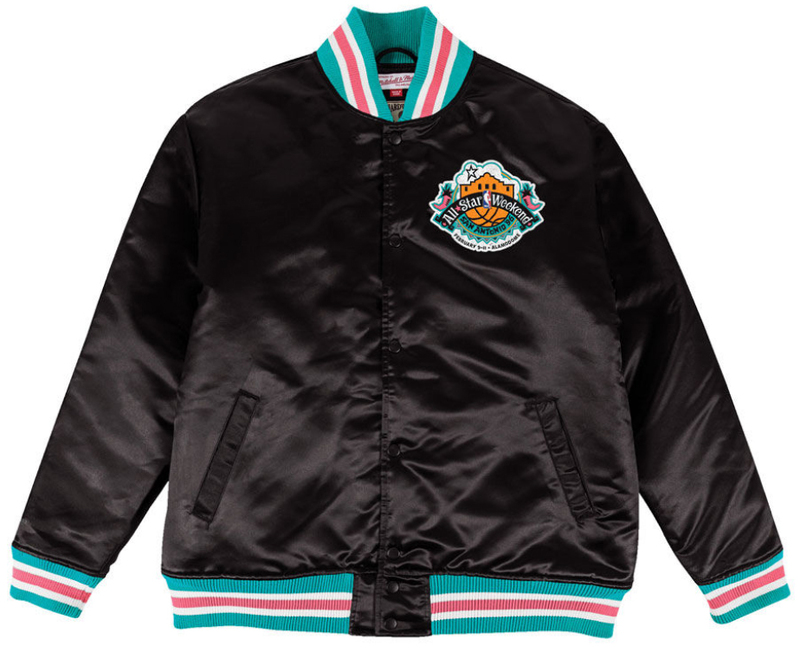 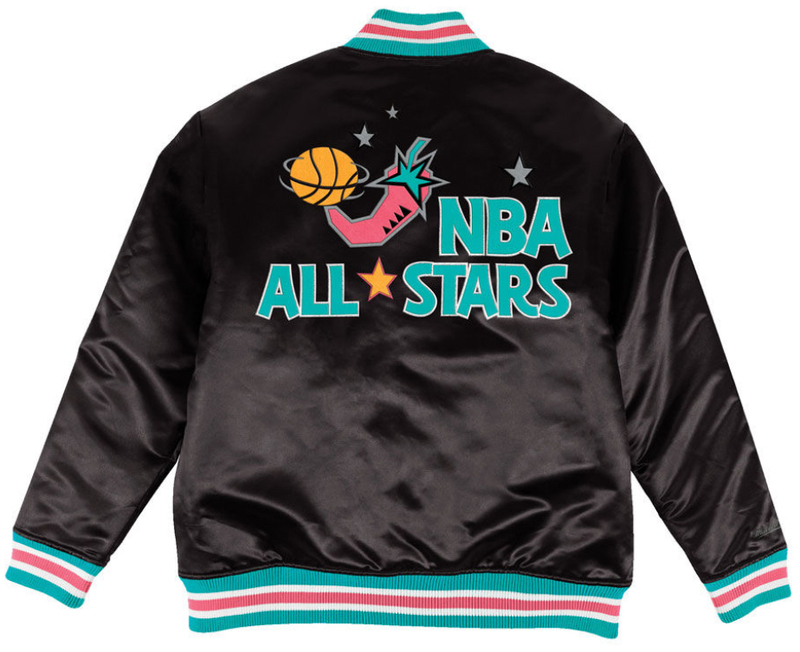 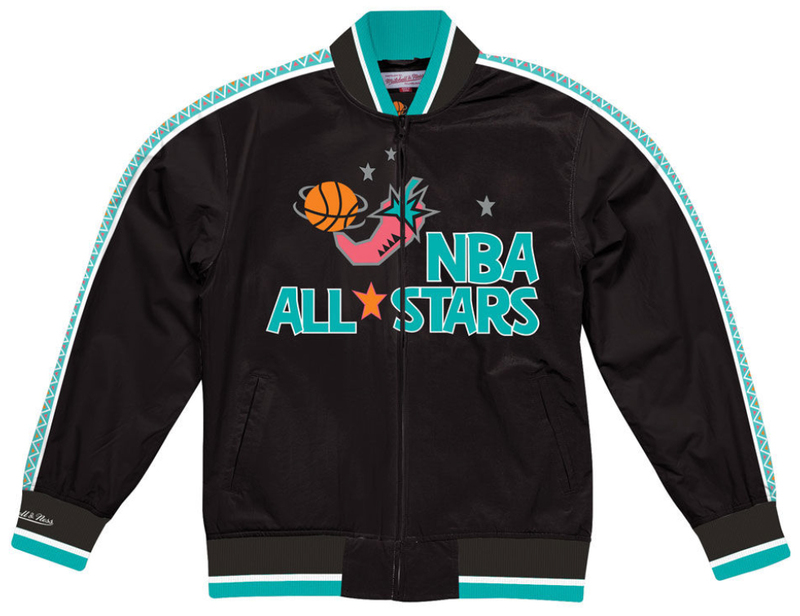 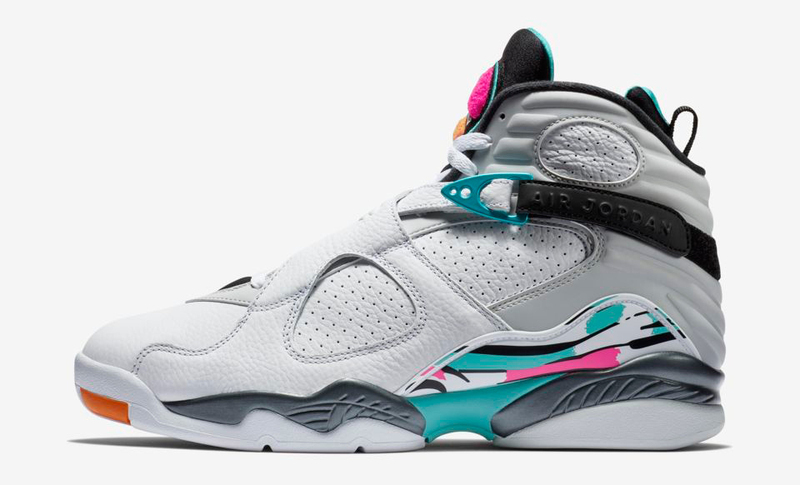 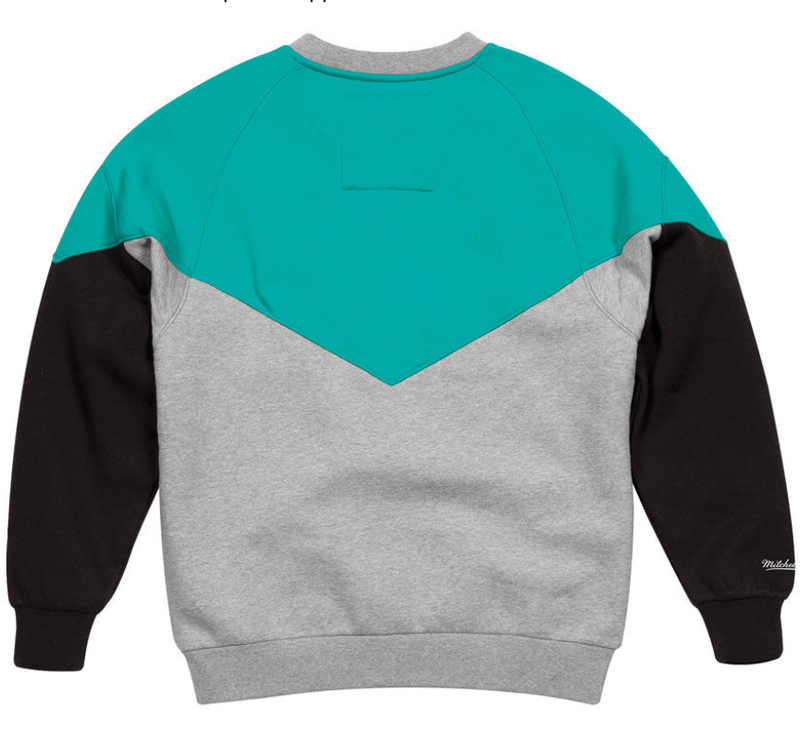 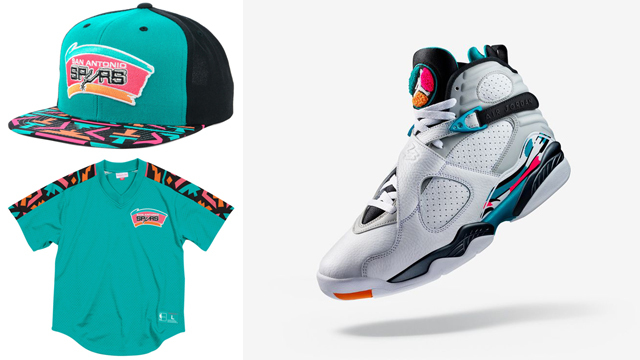 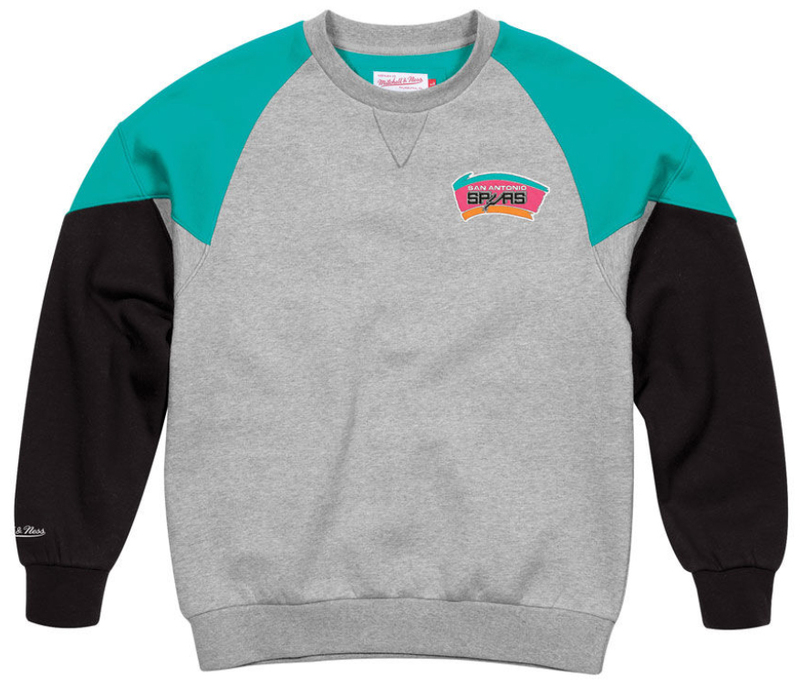 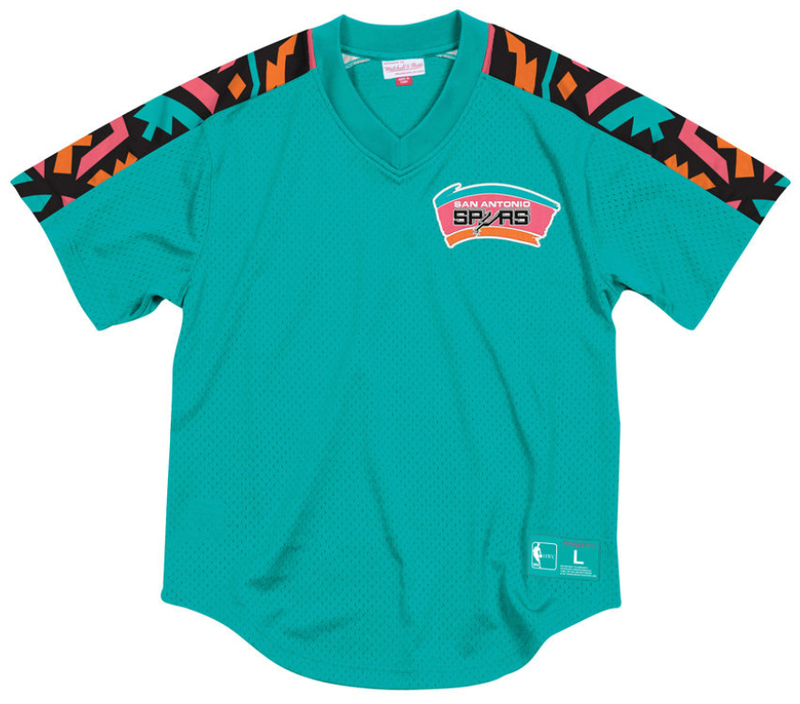 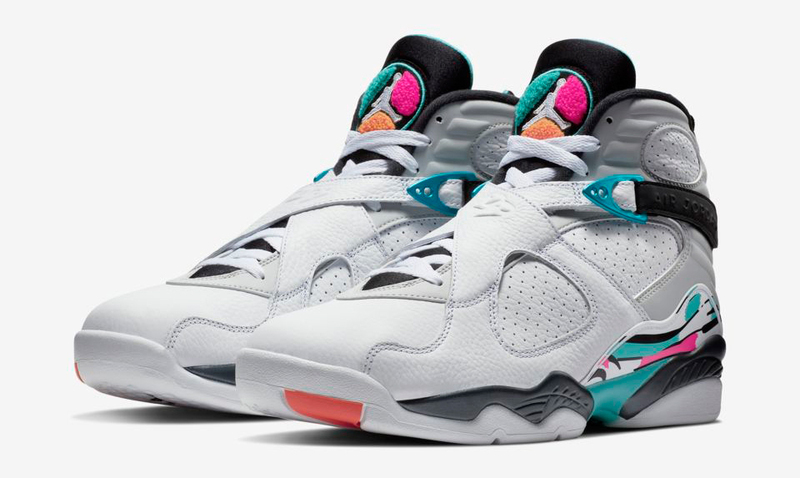 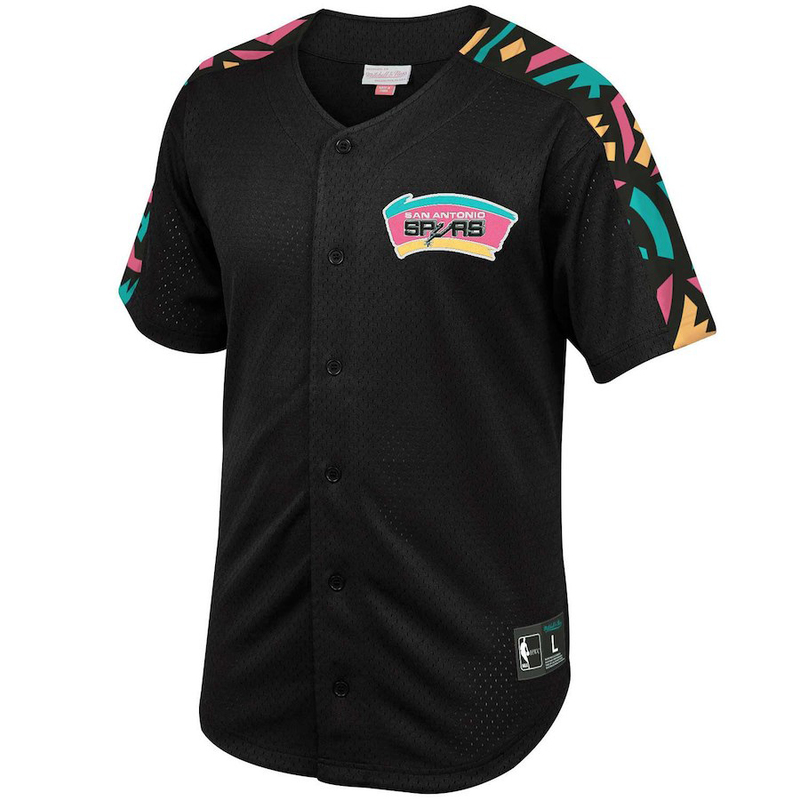 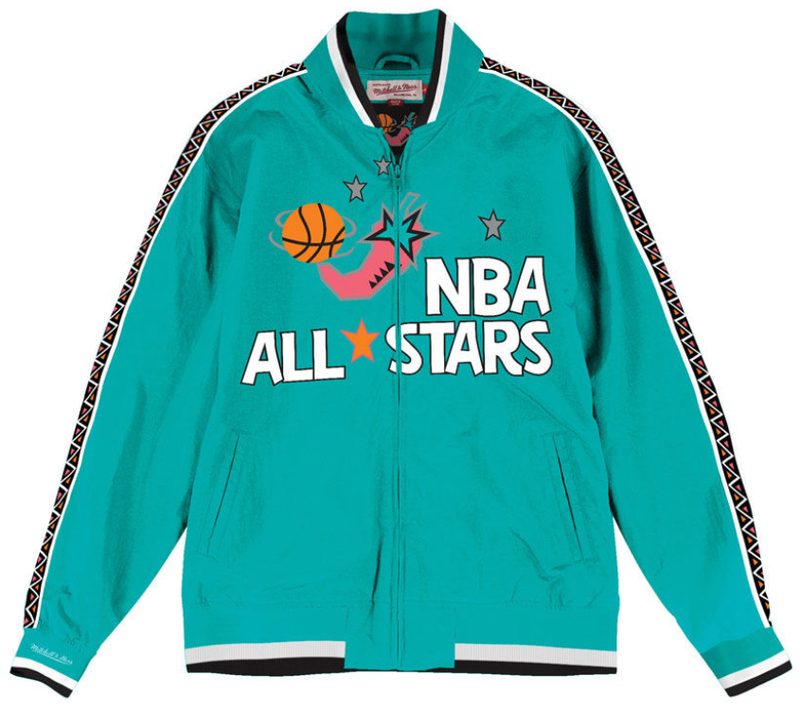 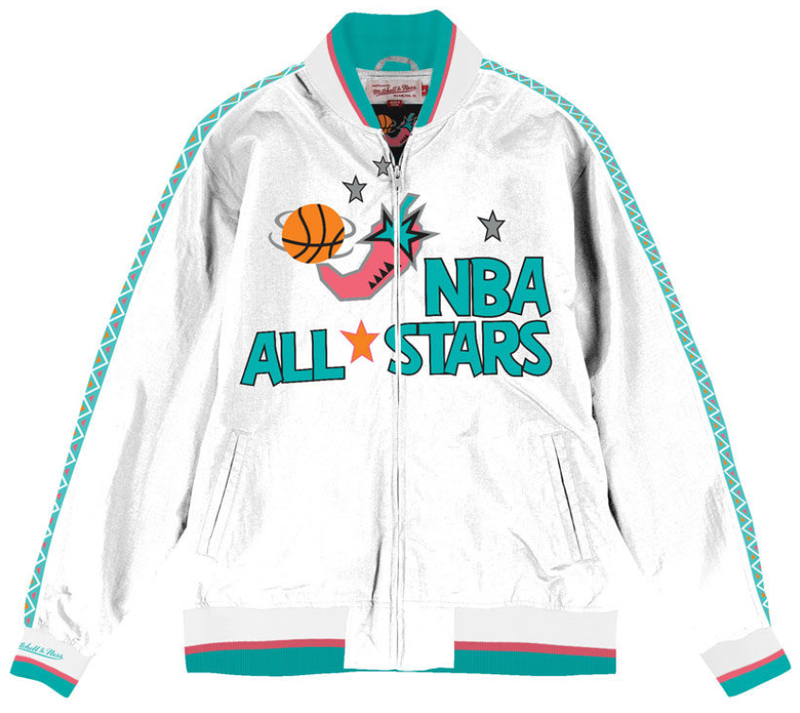 Both the cap and jersey mash teal, black, orange and pink to match the AJ 8 “South Beach” colorway, with even more Mitchell & Ness Spurs gear to complement the kicks below.